So sang the eternal miserablist Morrissey on his debut solo album Viva Hate. In this widescreen, cinematic anti-love song he depicts a visit to a desolate, rundown coastal town where there is seemingly nothing to do. Our protagonist finds himself loitering on a lonely promenade, sipping tea from a greasy cup and walking aimlessly over the wet sand on an empty beach. I don’t know if Morrissey ever paid a visit to the east coast of Kent in his spare time. Maybe he and Johnny Marr made it there for a weekend getaway inbetween band commitments, I genuinely don’t know. But in this song he could very well be describing the town I grew up in – Margate. “The coastal town that they forgot to pull down” surely seems to fit the bill. The abandoned high street with it’s shops slowly going out of business, the no hope youths, perched like vultures on the railings outside the bright and slightly nightmarish arcades, and the windswept beaches looking out at the distant cargo ships on the horizon. At the time it did seem like a place where, if you didn’t escape before you were 20, you would be held there by its gravity forever. Having said that, I do have fond memories of growing up in Margate. Karaoke in The Waverley pub, where after drinking there for over 2 years the landlord (or as we knew him, Dave the Landlord) helped us hold one of our friends 18th birthday parties. There were trips to Dreamland, going on the supposedly haunted Pirates of the Carribbean ride and braving the ancient and rickety scenic railway, finishing the day off with a bag of salty chips and 10 pin bowling in the local alley. There wasn’t much to do there, but my friends and I made the best of what we had, and many people I have spoken to who grew up in more built up areas sound envious when I talk about the boring old seaside town. Margate seems to be making a comeback of sorts now. 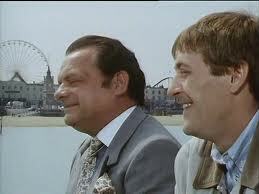 Not since the Only Fools and Horses Jolly Boys Outing, or the Chaz and Dave anthem has Margate been talked about so much. The artist Tracey Emin has often spoken about her time growing up in Margate and how it will always have a place in her heart, and we recently saw the Turner Center built and and the regeneration of the Olde Margate area. 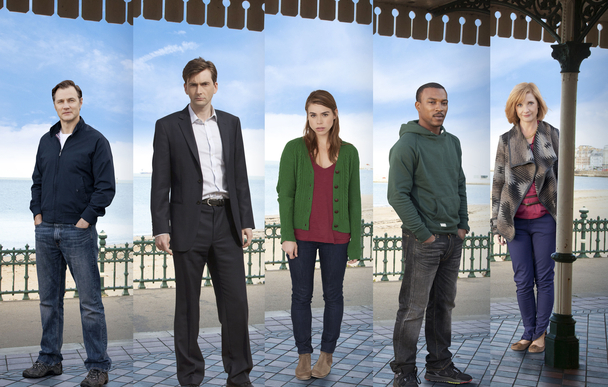 There has also been a new drama series called True Love which is set in Margate. Written by Dominic Savage and partially improvised, it tells the separate stories of people experiencing different kinds of love, be it an old flame returning after 13 years to stir up deep forgotten emotions, or the chance encounter with someone at a bus stop that threatens to tear a family apart. The episodes I have seen so far have been moving and bittersweet. 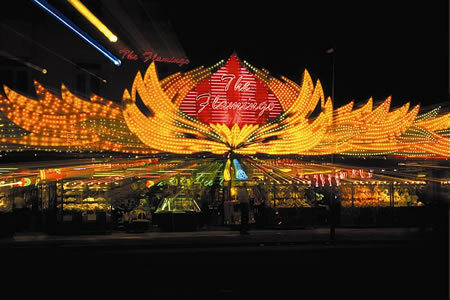 Savage uses various Margate landmarks and settings beautifully, bringing out the faded seaside romance of the old town that can still be found under the surface. Hold the nuclear bombs for now eh Moz?